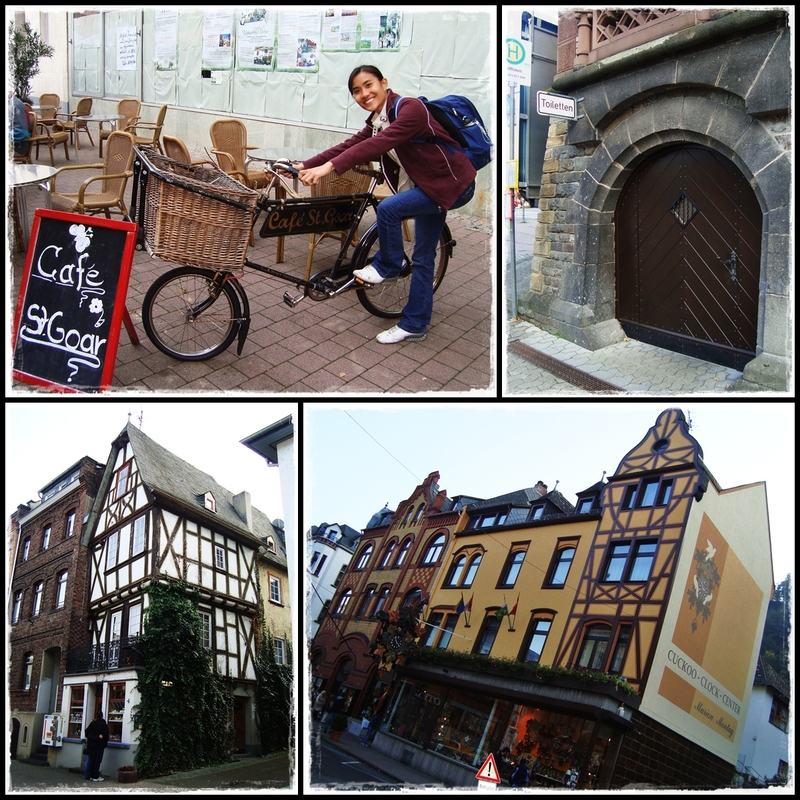 I've been to Germany but I haven't really seen Germany coz Germany was really like F1 pit stop for our tour...stayed 1 night only and left the next morning. All we saw was Rhine River...that's all for Germany...lol!! Well I guess that gives me a reason to travel back in the future. :p We stayed in a place called Boppard...nice little town but too bad we arrived kinda late so didn't really get to see much. 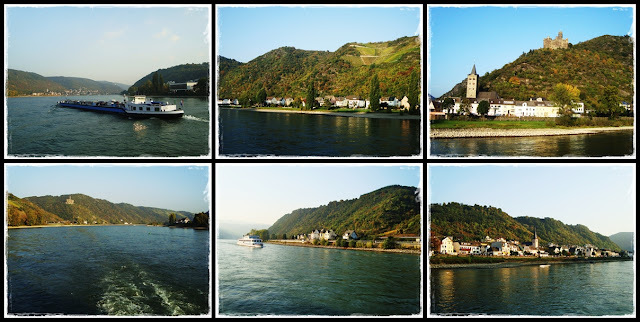 We took a cruise along Rhine River to get to Rheinlust Hotel. 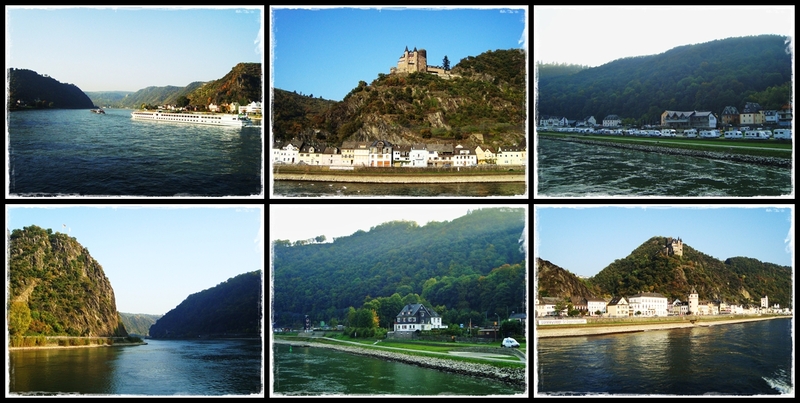 Rhine River is the longest river in Germany...1,300km!! 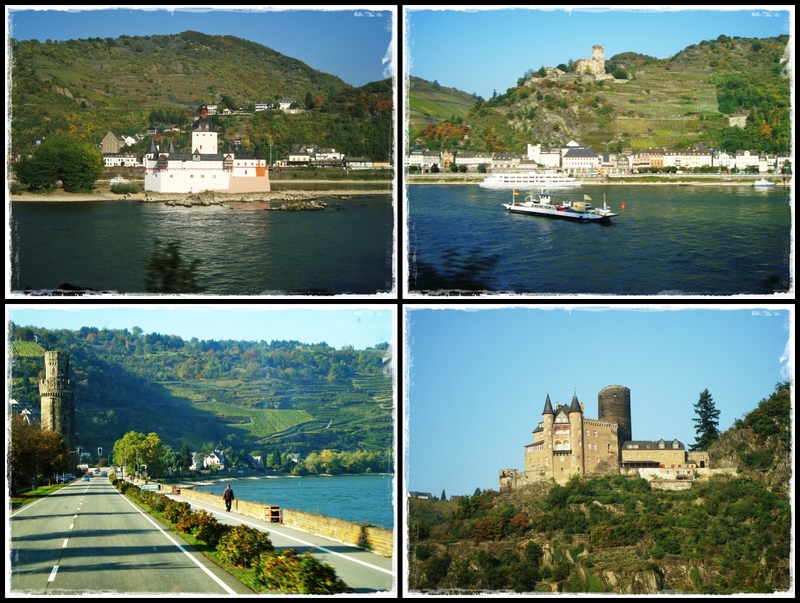 In fact, the highlight for Germany was actually the hotel coz it was the nicest hotel throughout our trip and the buffet dinner was good. Too bad we only spent few hours there. 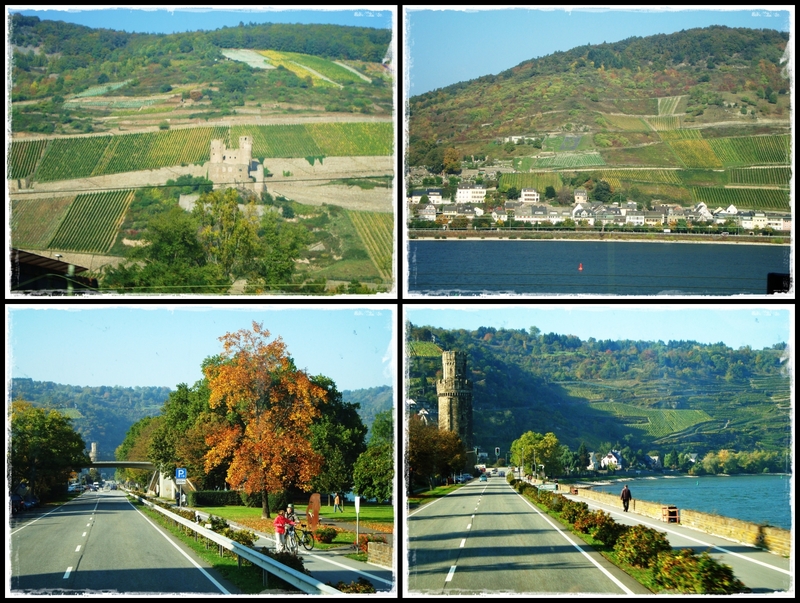 Along the way to Boppard...lotsa vineyards. 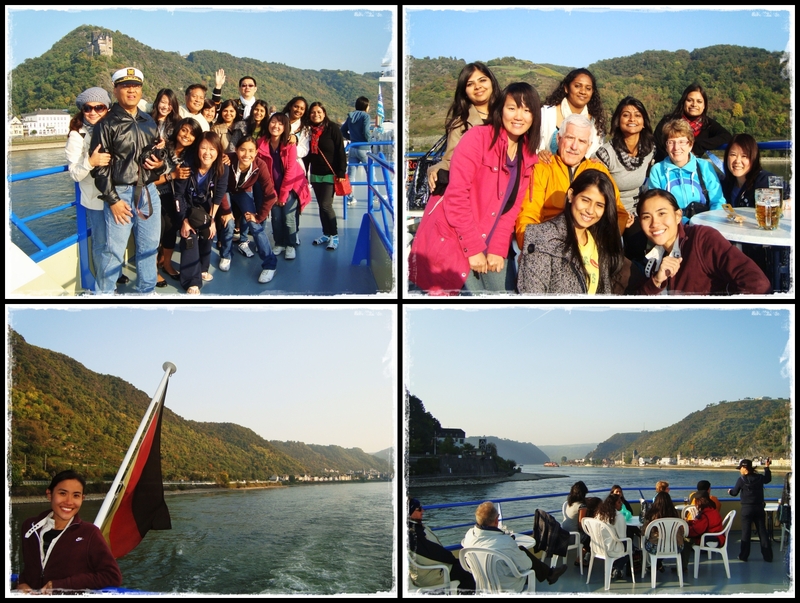 We were all busy taking photos on the top deck...it was so windy and cold!!! Finally arrived our hotel. Rheinlust hotel. Usual routine...unloading all the luggages. View from the balcony. That was the cruise that we took. Walked around our hotel before dinner...nice and quiet surrounding. The buildings looked pretty interesting. 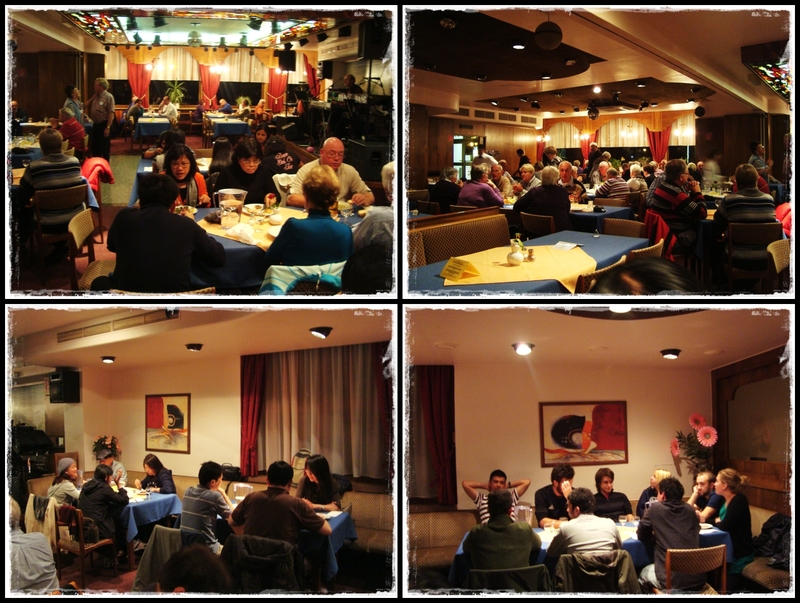 Buffet dinner at the hotel with our tourmates.